​Set in the heart of Edenbridge, Kent our club fields one ladies senior team who currently play in Kent League Division 1. 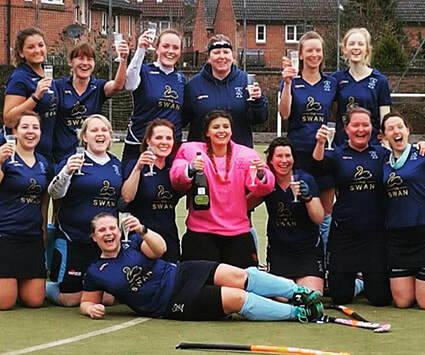 ​We are a friendly club who welcome all hockey abilities and are always looking to recruit new﻿﻿ members! On this site you will find details of our fixtures and results, training, membership and information on our home pitch location. Please browse the site and feel free to get in touch with us using this contact form﻿.